**Note: Due to state laws, we are not allowed to sell this item to the following states: MA, CA, AR and NY. 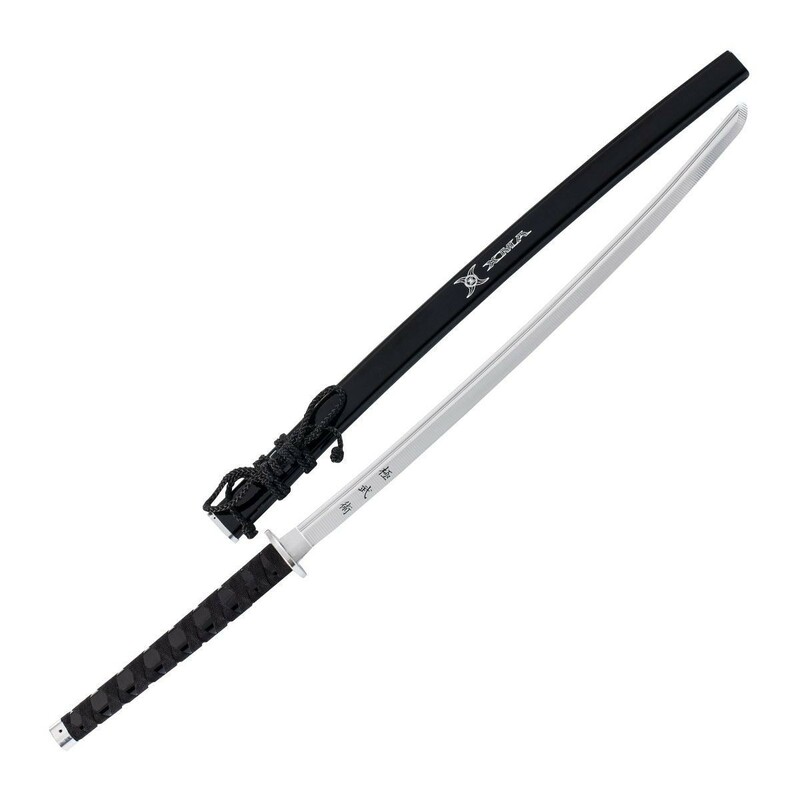 This beautiful and fully functional XMA sword features an aircraft-grade aluminum constructed unsharpened serrated blade. The blade has a half tang with a blood groove for optimal sound during swing. 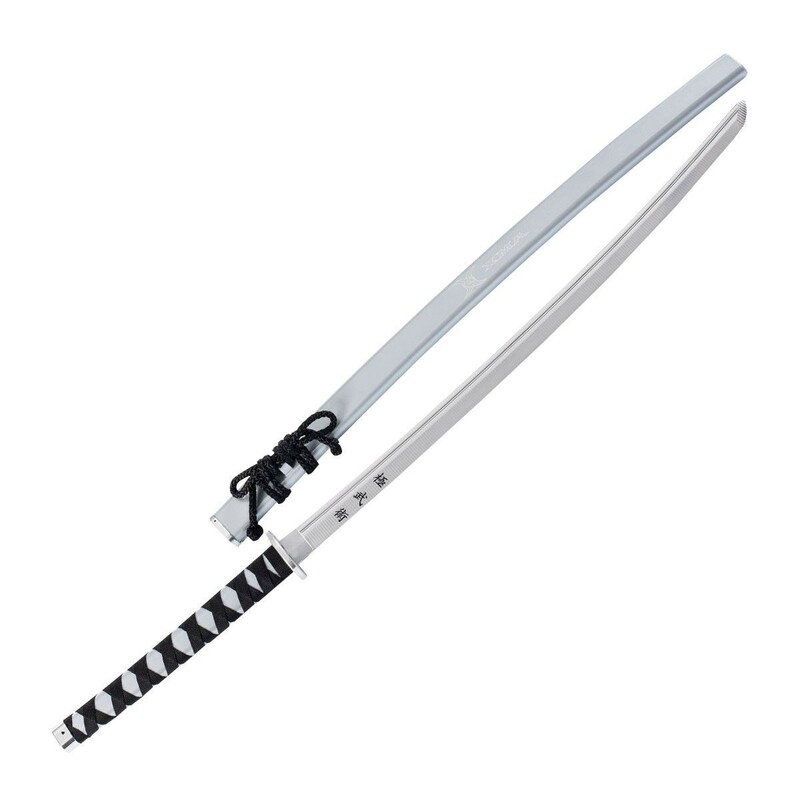 Includes webbing on the handle for extra grip with a screened XMA Kanji on the backside of sword.